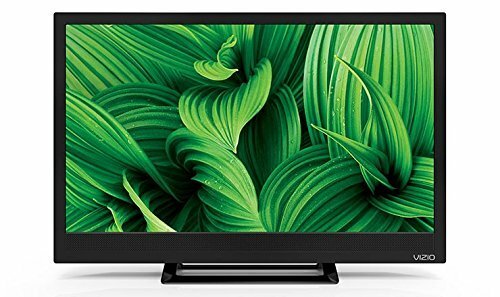 The new VIZIO D-Series Edge-Lit LED TV brings you HD entertainment with a brilliant picture in an ultra-thin design at an incredible value. Distributes LEDs along the edge of the screen for a brilliant picture in an all-new modern design. 720p HD produces an incredible level of radiance and crystal-clear detail. If you have any questions about this product by VIZIO, contact us by completing and submitting the form below. If you are looking for a specif part number, please include it with your message.